A low rumbling interrupted Hank's thoughts. He noticed a dark cloud behind them. 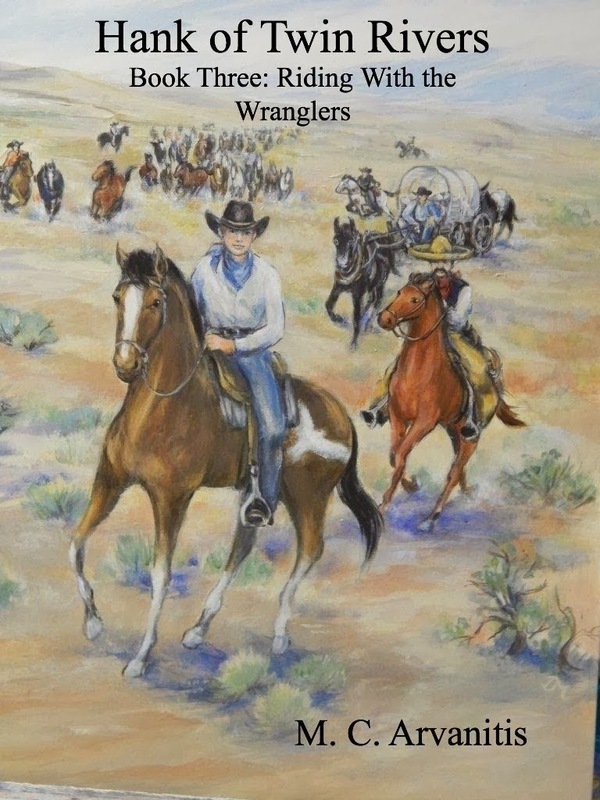 He ran toward the wagons. “Dust storm coming.” he hollered. The ground shook under Hank’s feet. 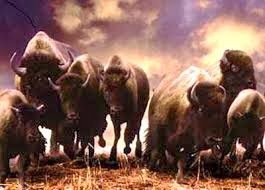 The roar of thousands of buffalo stampeding toward them deafened him. He glanced behind. The huge animals were about to run him down! He stretched his legs as far as they could possibly stretch. Taken from Hank of Twin Rivers, Book One, Journey of Change. Read more of this pioneer boy's story. Just as Becca stepped on the ground and picked up her basket, an unearthly moan sounded across the valley. Becca dropped the basket and scrambled back up the tree. “What was that?” she whispered. Another drawn-out moan floated from the willows. It sounded almost like a human cry. Whatever it was, he didn’t want to tangle with it. He saw movement near the trees. “There it is,” he whispered. A hunched back creature waving fur covered arms and dragging one foot hobbled toward the tree. Wild white hair stood out from its head. It made a crying sound and reached its arms toward them. The creature limped around the tree looking up at them. Once again it reached up toward them calling out in a high shrill wail. Becca squeezed Hank's arm. “What if it climbs the tree?” she whispered. Due to be published in Late Summer or early Fall, 2014. 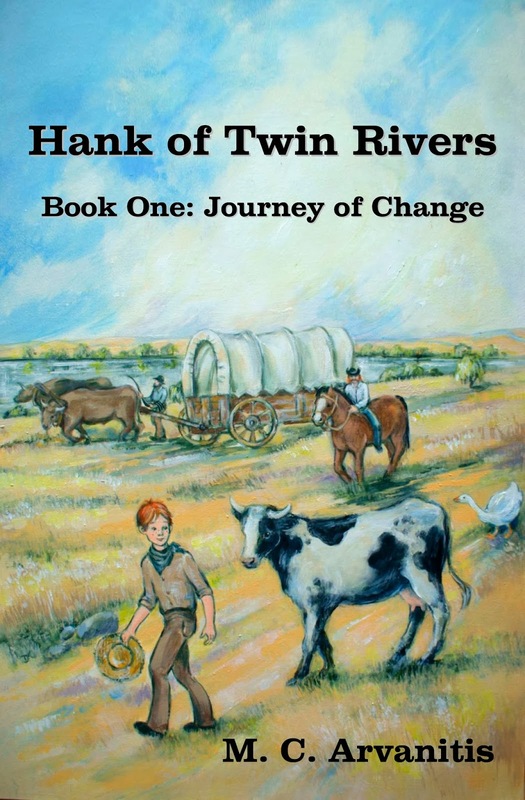 Hank hobbled the horses off the trail near the thick growth of trees and looked for a sheltered place to build a fire. He spied a small cave in a cliff on the other side of the creek. He patted Lady on the rump.“I'll be right back, Girl. Gonna check out that cave. It looks big enough for us and it would get me out of this dang rain.” He took off his boots and waded across. As he reached the opening of the cave he heard a snort behind him. He looked around. A bear lunged across the creek toward him. He turned to run inside the cave but a pair of cubs blocked his way. The bear charged him. He picked up a stick and swung it hitting its face. With a roar, the bear attacked. Hank felt terrible pain as its paws wrack him across his thigh knocking him down. The bear was on top of him raking its claws over his chest, arms, and shoulders. Hank had never felt such pain. He tried to push the bear off but he didn’t have the strength. He crossed his arms over his face and screamed. 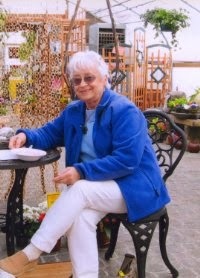 In the Hank of Twin Rivers Book series Author, M. C. Arvanitis. brings back the days when pioneers settle the Mid West. Historically correct, the books tell of the struggles families had and of the travels across the land to find new land. 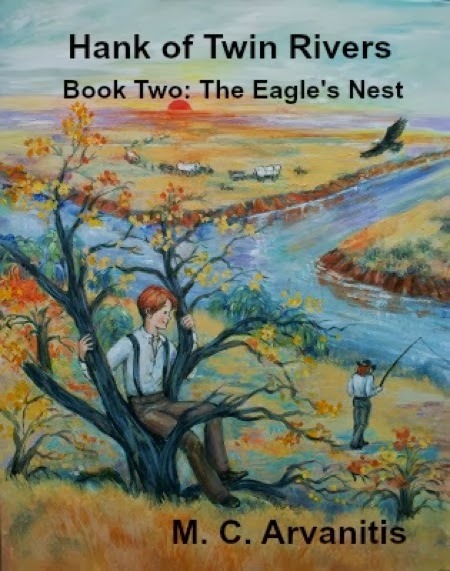 How one motherless boy grows from a shy and withdrawn twelve year old to an eighteen year old young man, a capable horse handler, who learns to make his own way.